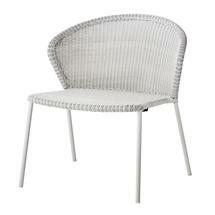 Modern, elegant and comfortable lounge chair in outdoor weave. 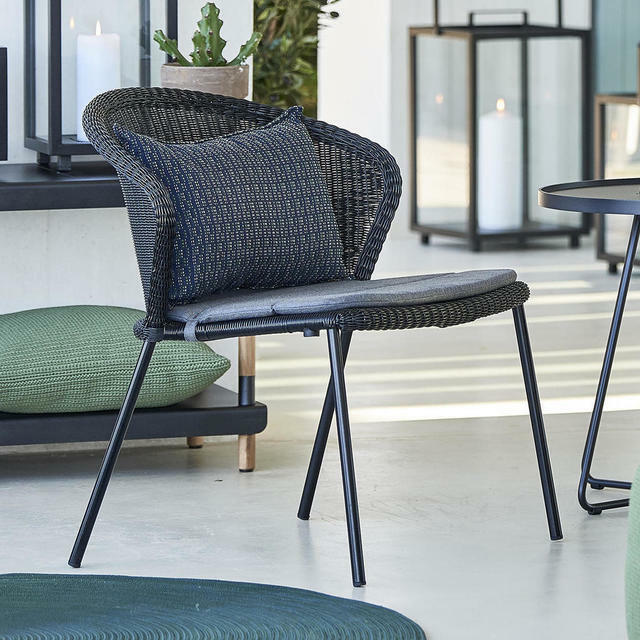 Designed for Cane-line by the Danish design duo Welling/Ludvik, the Lean lounge chair is comfortable, classic and timeless. 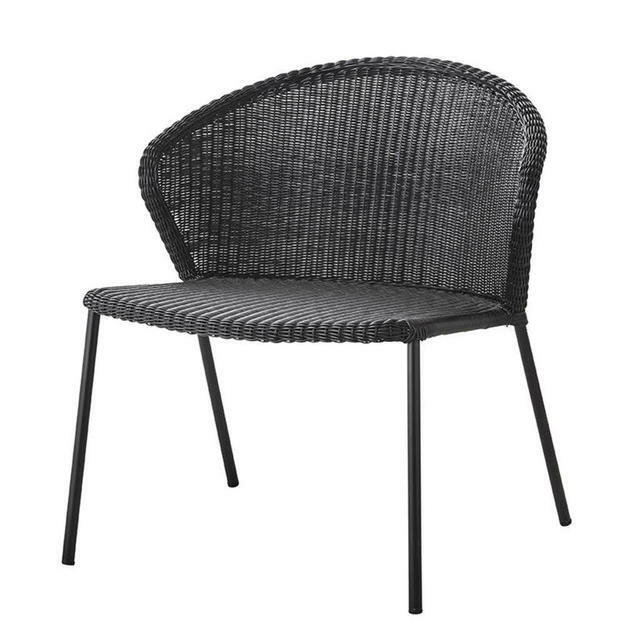 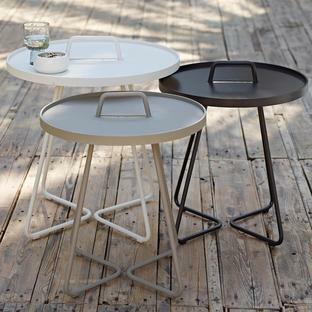 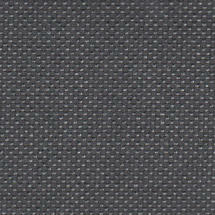 Available in a black all-weather weave with separate cushions in grey. Throw in a few Scatter cushions for that extra bit of luxury. 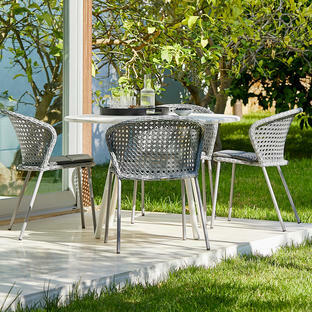 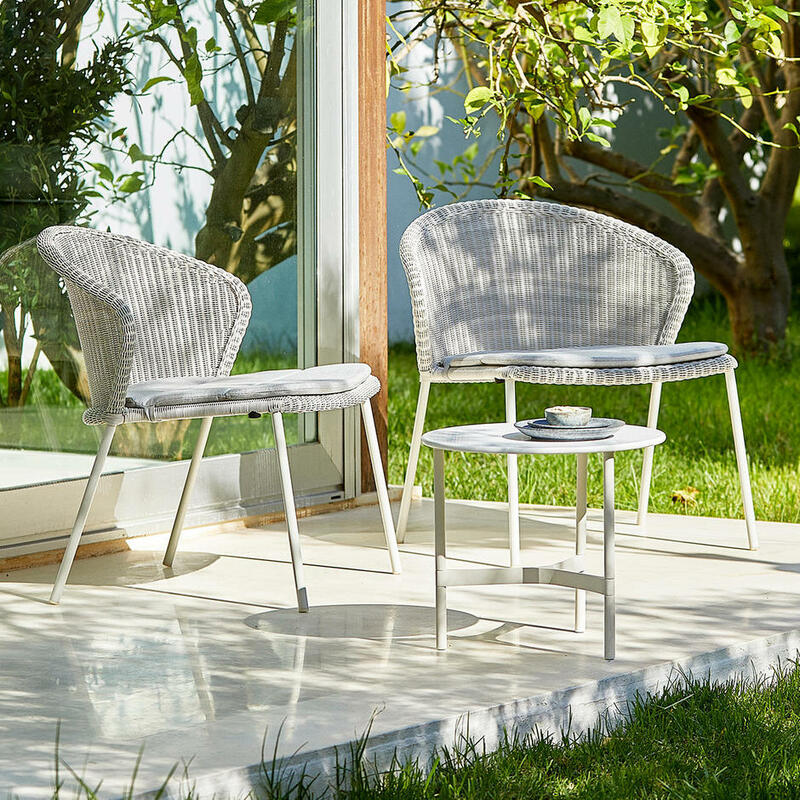 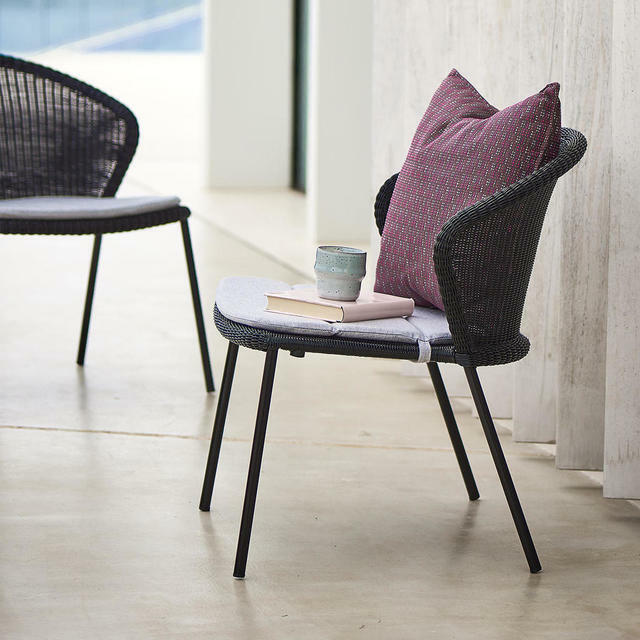 The chair has a Powder Coated Aluminium frame and is handwoven using a fine all-weather Cane-line Weave in Lloyd Loom style. The chairs are stackable. 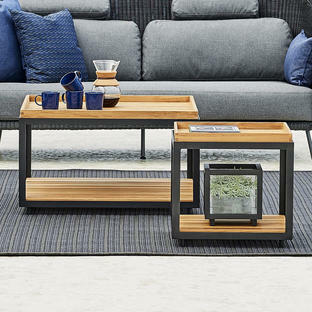 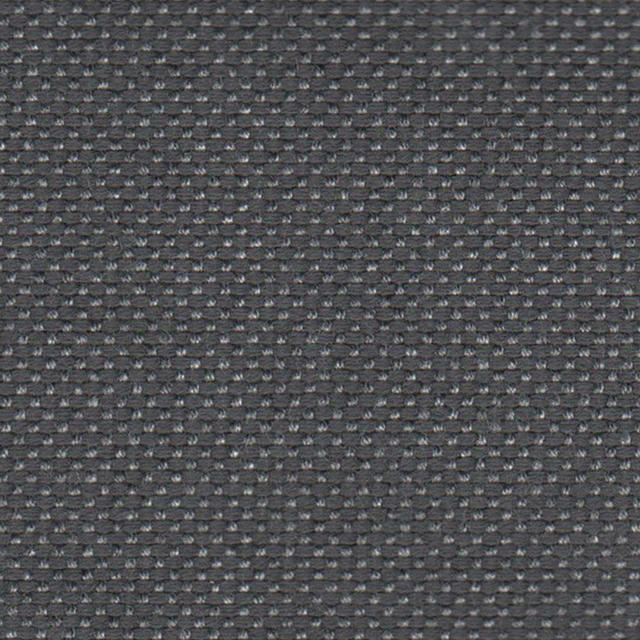 Grey cushions are made from Sunbrella Natté QuickDry fabric, which allows the rain to run off the fabric and any water which does seep through will run out from the underside of the cushions.